Atlassian creates products designed to unleash the power in every team. This suite of DevOps tools support team functions across development workflow, including: tracking, collaboration, code, build and ship. 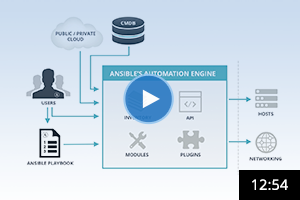 Ansible as the IT automation engine fits nicely with the Atlassian suite of tools, connecting the different phases of the development cycle and working to accelerate the workflow from code commitment to production. 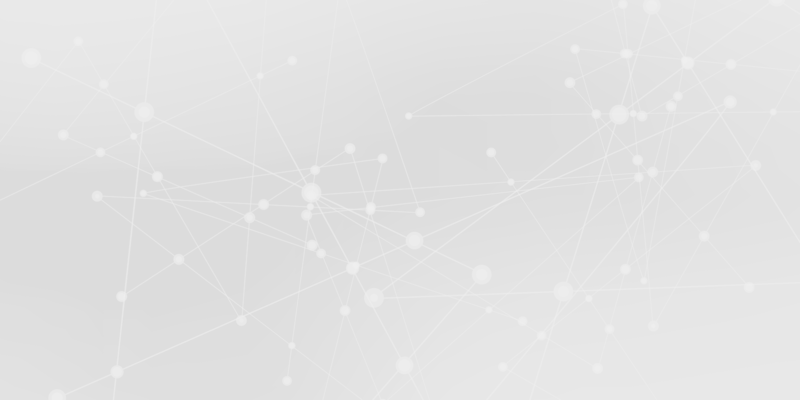 Ansible is such a powerful and flexible tool - automating tasks from configuration management to code deployment to interacting with various APIs - that we describe it as DevOps glue, connecting components in your toolchain. Learn more about Red Hat Ansible Tower integration with Atlassian Bitbucket Pipelines. Explore Ansible module for Atlassian JIRA Software. Explore Ansible module for Atlassian HipChat. Contact us for an Atlassian integration demo.